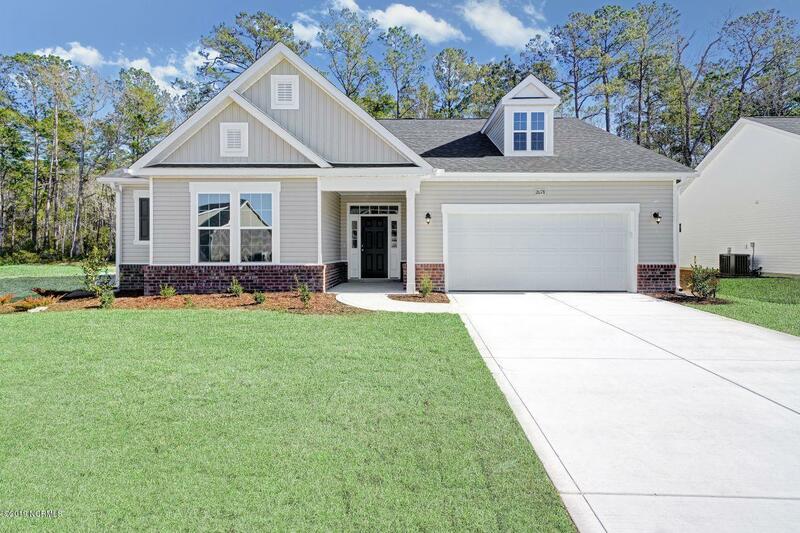 One of H&H's Best Selling Floor Plan the Ocean Isle 1 Story is located in Aberdeen at Spring Mill Plantation! 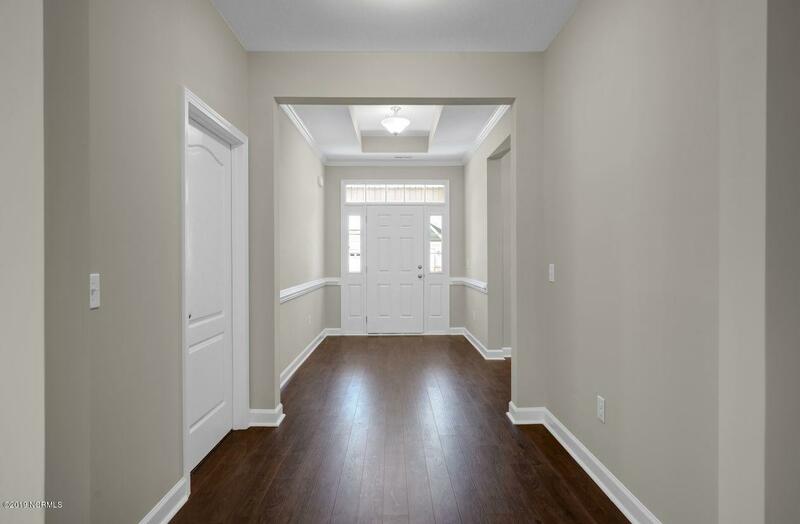 This floor plan offers tremendous value with all of the Comforts and Features you would expect from a new home Including but not limited to: Homes built with 2 X 6 Exterior Walls, ecoSelect Certification, Trane16 Seer HVAC, Radiant Barrier Roof Sheathing, Aluminum Gutters w/Splash Guard, Stainless Steel appliances, Designer Kitchens, Crown Molding in Foyer, & a Covered rear porch, just to name a few of our Included Standard Features. 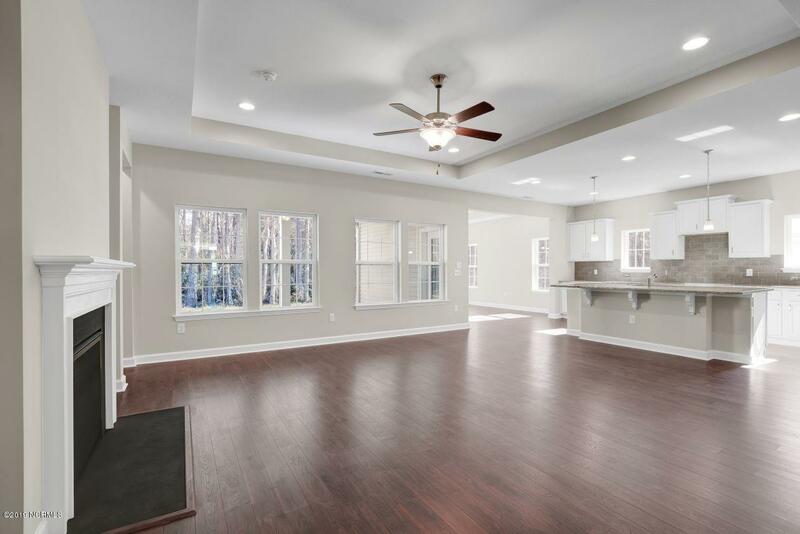 Aberdeen at Spring Mill Plantation offers an unmatched location just minutes from both Sunset Beach & North Myrtle Beach, Medical Facilities, Shopping, Dinning, and much more. 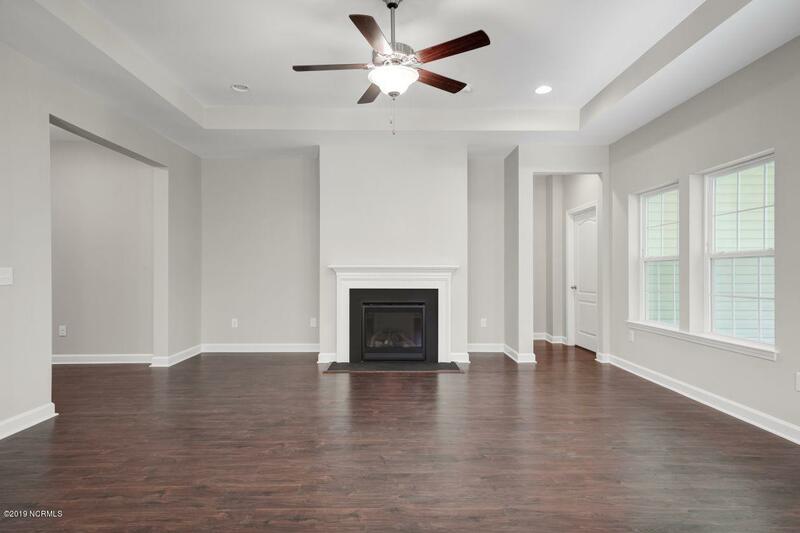 Come see the difference of the homes in Aberdeen at Spring Mill! Listing provided courtesy of Rodney D Baker of H&H Homes Realty, Llc.